The GENERAL Base was sold in red and the GENERAL Hunter was sold in camo. “Polaris” is printed on the front grill, “GENERAL” is printed on the rear panel and “1000” is printed on the front panel. The VIN is printed on the left rear vehicle frame below the cargo box. The ROVs, manufactured in the U.S. and Mexico, were sold at Polaris dealers nationwide from June 2016, through July 2017, for between $16,300 and $19,000. 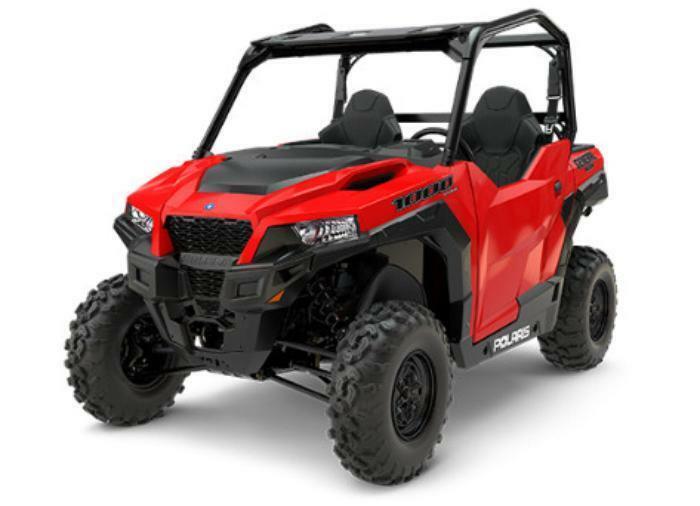 Consumers may contact Polaris at 800-765-2747 from 7 a.m. to 7 p.m. (CT) Monday through Friday or online at www.polaris.com and click on “Off Road Safety Recalls” for more information. In addition, consumers may check their vehicle identification number (VIN) on the “Product Safety Recalls” page to see if their vehicle is included in any recalls.